The Where I’m From series continues. 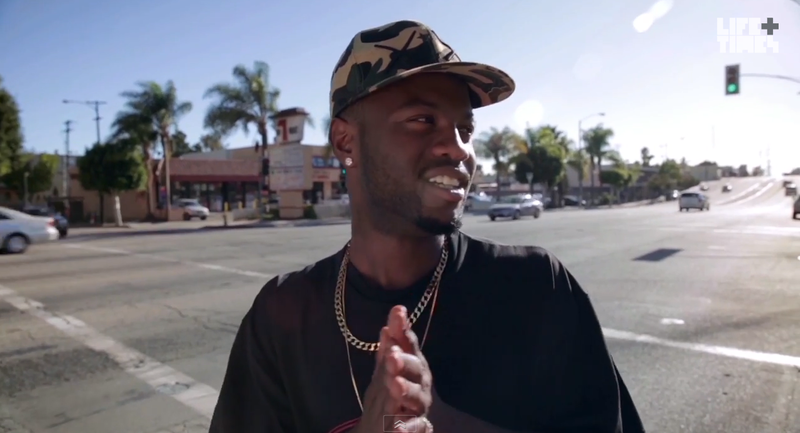 Check out the latest episode featuring rapper Casey Veggies below. JAY Z’s Life+Times and vitaminwater® present the next episode of the new documentary series “Where I’m From.” This episode follows Inglewood, CA rapper Casey Veggies, and details how supportive his father was in encouraging him not to quit sports and music. Veggies speaks on Pharrell Williams as inspiration on music and style, and on proving yourself to be taken seriously as a young ambitious individual. This episode features early footage from 2007 of Veggies rapping on his laptop, as well as an exclusive look inside the Odd Future store.